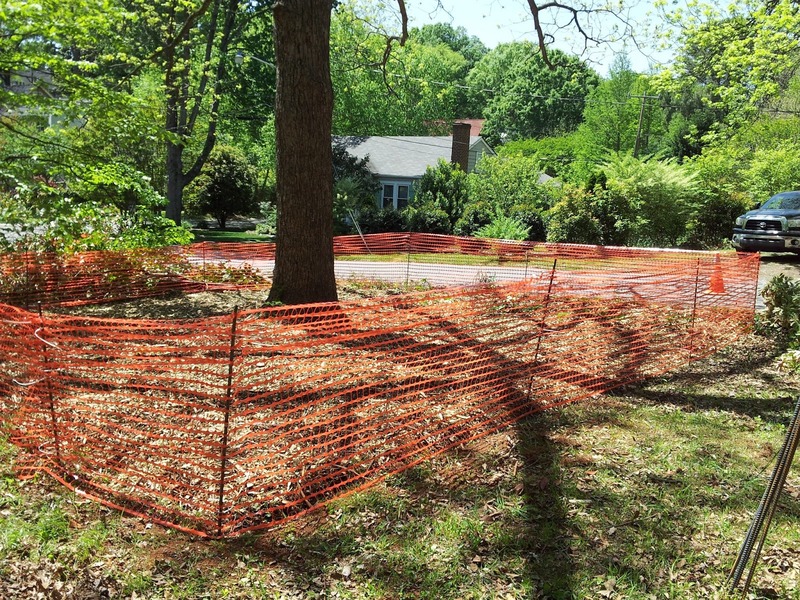 There are many standards for tree protection zones. Some simply state extend a zone of protection to the dripline. While others are more specific, stating 1ft to 1.5ft for each inch of DBH away from the trunk. These standards are guidelines. Tree species, size, age, perceived condition, and vigor all play a role in setting up a final tree protection zone. Younger trees (species dependent) can probably stand a little less protected soil space compared to a mature tree. We also need to get away from the thought of a 'tree protection zone,' and start considering a soil protection zone. After all, its the soil the tree lives in post-construction that will determine overall health in most situations. If we can't get the desired radius from the trunk on one side of the tree, then consider extending the radius of protection zone further on another side of the tree. Don't think in minimums, think in maximums. What is the maximum amount of soil I can protect around this tree? 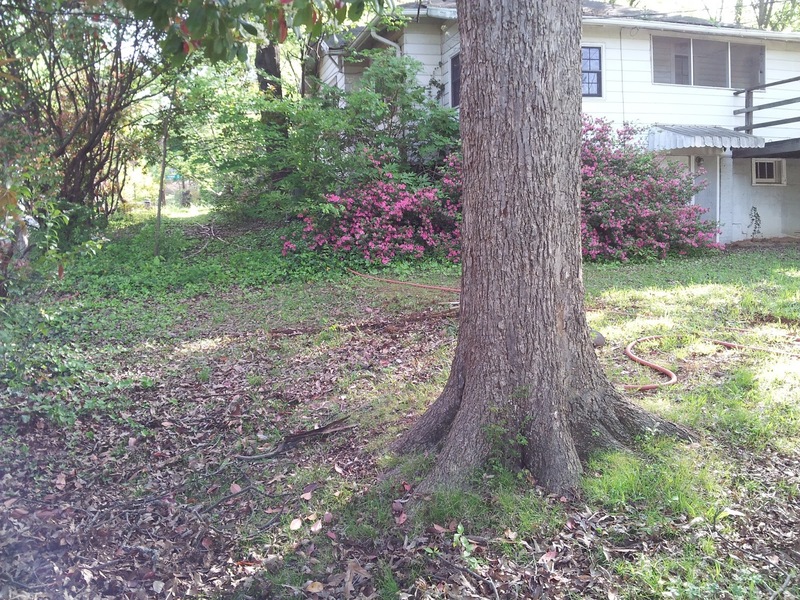 Numerous studies show that soil volume has a direct effect on tree health and size. 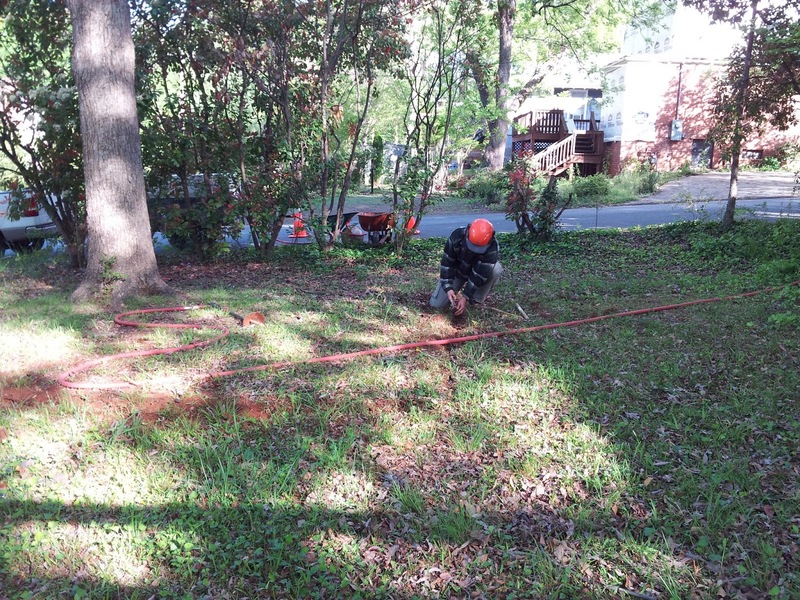 Below are some pictures from a tree and soil protection zone we installed a few weeks ago. In this case, an addition was being added to an existing home. 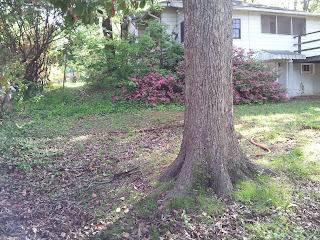 We were limited by what area to protect by where the addition was extending, the road, and a driveway. In this case root pruning was in order to make clean cuts vs. the ripping that would occur when an excavator found the root. A trench was dug using an Airknife to expose roots that may interfere with construction. 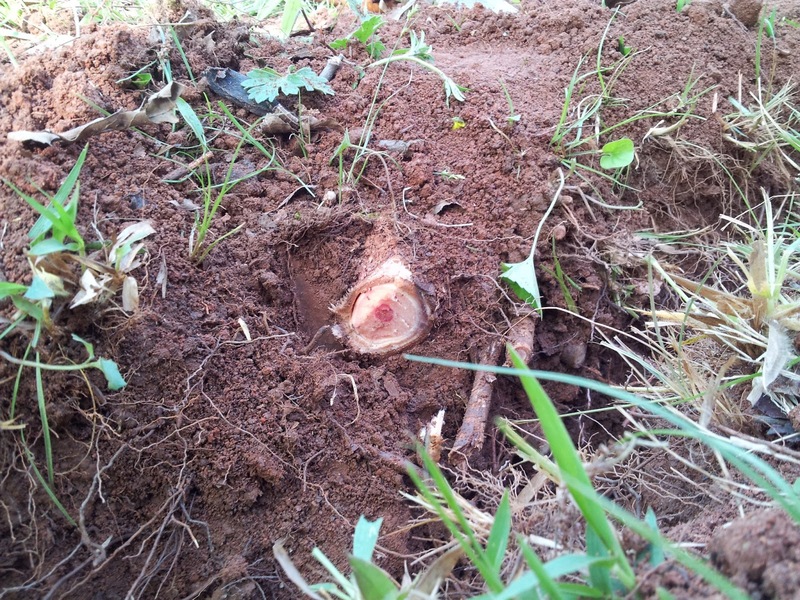 Example of a clean cut root. The final tree protection fencing. We plan on creating signs to hang on all sides of the protection zone explaining what it is and why it's there. Tree myths, that's what's up.